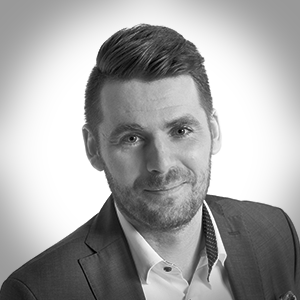 Ken Dooley is a Senior Specialist in the area of Digitalisation at Granlund. He has approximately 15 years’ experience as a consultant in the built environment and has worked in London, Sydney, Dublin and Helsinki. His current role in the innovation and development department involves research, lean experimentation and the development of Granlund’s future products and services. The focus is mostly in the areas of end user solutions, energy, circular economy, IoT, big data and AI. He is also completing his doctorate at Aalto University and research topic is environmental innovations.